This feed will be updated frequently - please be sure to browse through the gallery below for new images from the Summit! You can also checkout the full 2016 Summit + Expo Flickr Feed. 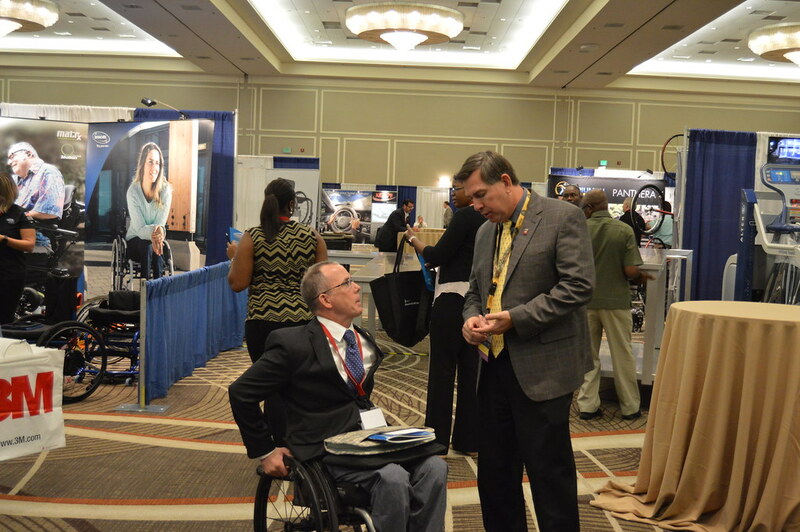 Please visit the 2015 Summit + Expo Media archive site for last year's images/video.